Saab re-animated? The really important question is why? 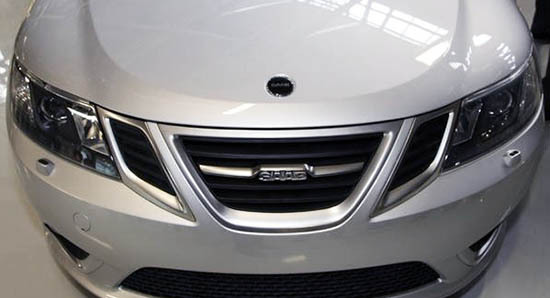 In a world where some brands vie for irrelevance, Saab comes to mind. Saab's demise was dictated by its sameness. By car standards there was and still is, nothing extraordinary special about the brand. If half the world's car brands disappeared tomorrow would people stop buying them? If Saab had designed and engineered a vehicle that could get 45 mpg and included all wheel drive that was under $30k there wouldn't be any question it would still be relevant, viable, marketable. But it couldn't and it didn't and because of its sameness when compared against its competitors the plug was mercifully pulled. But now, it supposedly is now viable once again? Hard to believe and even harder yet for it to succeed the second time around given that it brings absolutely nothing extraordinary or unique in automotivedom. Sameness just will not do and neither will Saab.